Hi there. I am pretty new to automation. I have used Hazel and simple Keyboard Maestro macros, but I have a new task that I would like to find the right tool for. I am a professor and I use Keynote to create short slide presentations used in some of my classes. At the end of the class I usually print the Keynote presentation to PDF and post it on the class LMS. The tricky part is that I prefer to post these notes in either the handout or grid format. If I am doing the grid, I like to do two slides to the page, but then need to reset the page orientation to portrait to maximize the size of the slides on the page. All this leads to quite a bit of fussing around before I can hit the final save as PDF function. I think that using either an Apple Script or Keyboard Maestro Macro with Apple Script in it would probably get me headed in the right direction to automate this process, but I am a bit hesitant on how to start. Can anyone point me to a similar workflow somewhere to learn from or make a suggestion as to a way to tackle this? Thanks for your thoughts! Applescripts to convert Keynote documents to PDF. 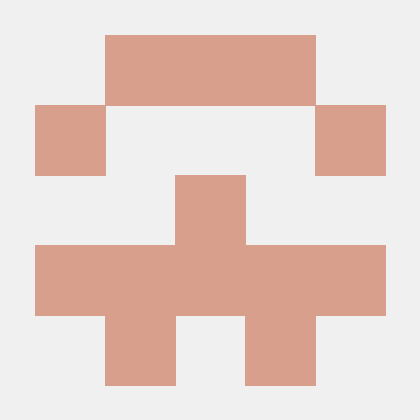 Contribute to derickfay/keynote-to-pdf development by creating an account on GitHub. Applescript UI scripting tends to be fragile - let me know if you have trouble getting them running and I can probably help - I haven’t tried the scripts since the new version of Keynote came out last week. Thank you - this looks most helpful!